2 Bedroom Flat For Sale in for Asking Price £495,000. 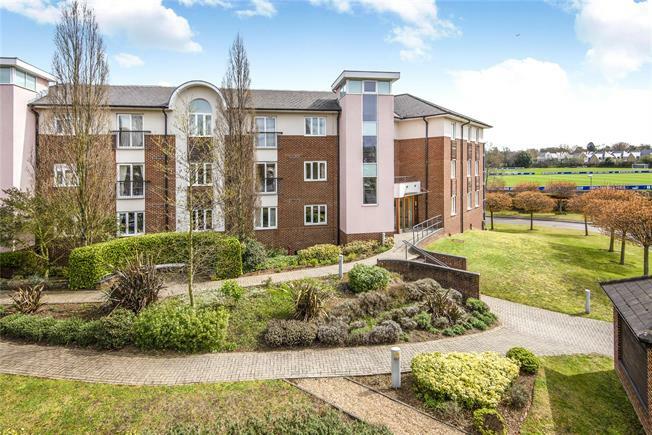 A stunning two double bedroom ground floor purpose built apartment with raised balcony, benefiting from outstanding views across Kent County cricket ground in one direction and playing fields in the other. This property is tastefully decorated in neutral tones and with other accommodation comprising; dual aspect reception room, fully fitted kitchen, contemporary bathroom and en suite to master bedroom. 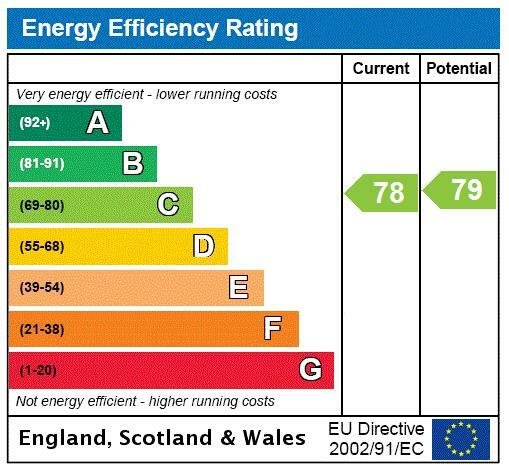 Other benefits include lift access to all floors and to secure allocated underground parking. Externally there are well maintained communal gardens, communal tennis court and visitor parking approached via electric security gates. Situated within walking distance to both New Beckenham and Beckenham Junction stations and Tramlink makes this an ideal purchase for the commuter. The apartment is also ideally located for the facilities/shops of both Beckenham High Street and Sydenham.